Mūsų kūnas sintetina vitaminą A iš beta karotino reikiamais kiekiais. Beta karotinas vaidina svarbų vaidmenį polinesočiųjų riebalų rūgščių nuo laisvųjų radikalų gynybos ir padeda palaikyti normalią ląstelių funkciją. Our body synthesizes vitamin A from beta carotene in the required amounts. 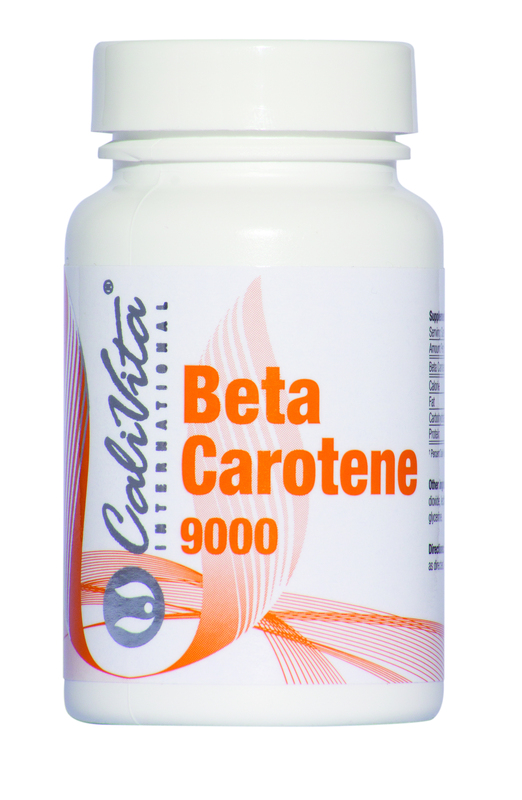 Beta carotene plays an important role in the defense of polyunsaturated fatty acids against free radicals and helps maintain normal cell function. 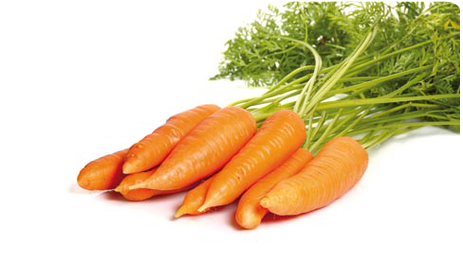 Beta carotene belongs to the group of plant pigments called carotenoids, that give vegetables their bright color. Carotenoids are used by the body to synthesize Vitamin A, and beta carotene is a rich source of this vitamin for the body. 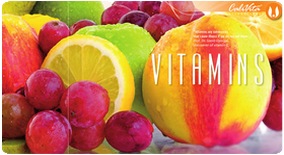 Most people correctly associate Vitamin A with good vision, particularly in low light conditions. A reduced form of Vitamin A called retinol is an important link in a chemical chain reaction in the eye which sends impulses to the optic nerve. Vitamin A also plays an important role in the structure, integrity, growth and repair of epithelial cells. Epithelial cells are the specialized cells that line the inner and outer surfaces of various organs, glands and cavities in the body, such as the respiratory, urinary, and gastrointestinal tracts, the endocrine and circulatory system. As well, our skin is made of epithelial cells. These cells are vital for the immune system, as their selective permeability helps protect bodily surfaces from penetration by pathogens. As well, certain types of epithelial cells are responsible for mucous secretions which are vital for the proper and healthy functioning of the gastrointestinal tract. Thus, Vitamin A provides nutritional support for healthy skin, good vision, and proper functioning of various metabolic processes. 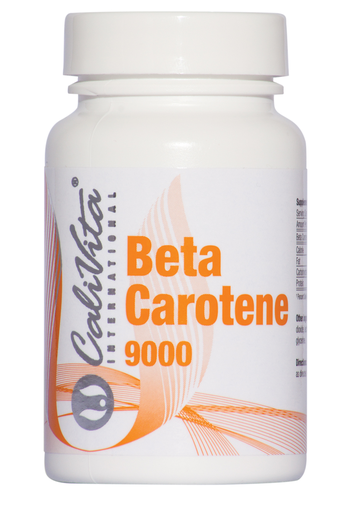 Beta carotene is a powerful anti-oxidant, useful in scavenging free radicals from the body. Free radicals are unstable atoms with unpaired electrons that steal electrons from other atoms, causing them in turn to become free radicals. Many scientists believe that one of the root causes of aging is the cell damage that can be caused by the uncontrolled chain reaction of free radicals. Conditions that may contribute to Vitamin A deficiency include alcohol or tobacco consumption, poor diet, and illness. Beta carotene supplementation is not recommended for smokers. Substances reducing cholesterol levels (soy, garlic) and certain antacids may decrease the absorption of vitamin A.